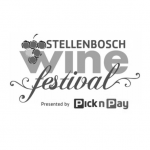 The Stellenbosch Wine Festival is set to tantalize your senses with various flavours of wines to choose from. Sit back, relax and enjoy the Winelands’ finest while we provide you with much-needed shade in the hot February month! 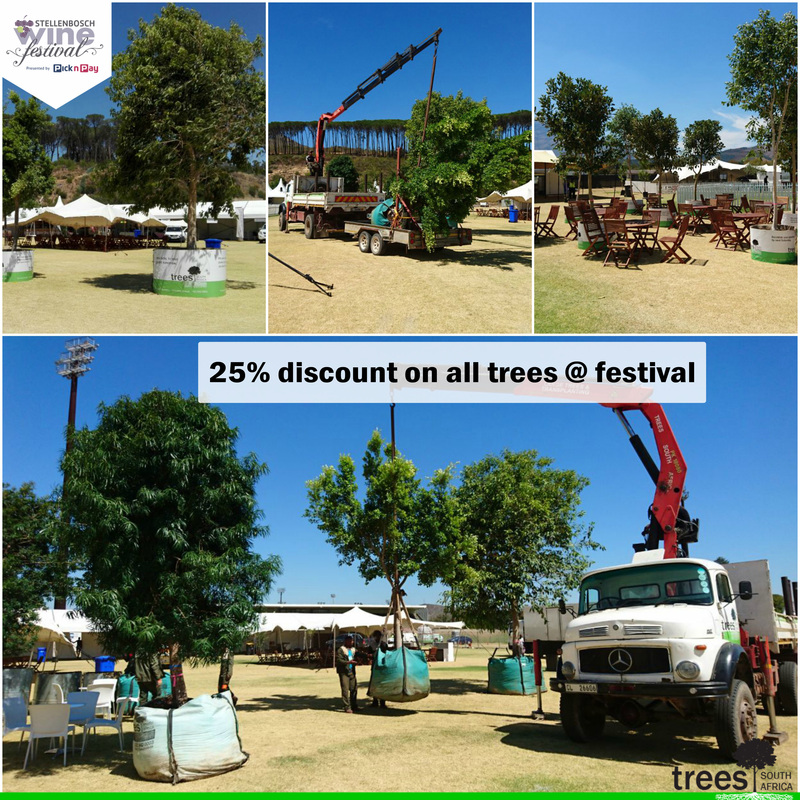 Our trees are brought in specially for the festival to provide a relaxing atmosphere to all. We use our own crane trucks to hoist them into position and we ensure they are top quality and watered throughout the weekend by our dedicated staff. Why not take one home with you? See you there on 23-25 February 2018. *valid until 28 February 2018.